Wendy Bat-Sarah’s impressive professional experience reflects her passion for both, as well as her ability to seamlessly incorporate one into the other. Since receiving a BA in Social Anthropology from San Diego State University, Wendy has worked in a variety of settings including schools, synagogues and nursing homes. 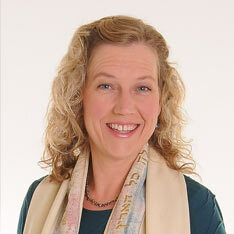 She has taught music, music history, and music and movement to students at Adat Ari El (Valley Village, CA), Shomrei Torah Synagogue ECE (West Hills, CA), Pasadena Jewish Temple & Center (Pasadena, CA) and the Los Angeles Hebrew High School (Woodland Hills, CA). As the Music Director at Temple Ra mat Zion (Northridge, CA), she created an engaging music and Tefillah curriculum for the Religious School as well as the Temple community.